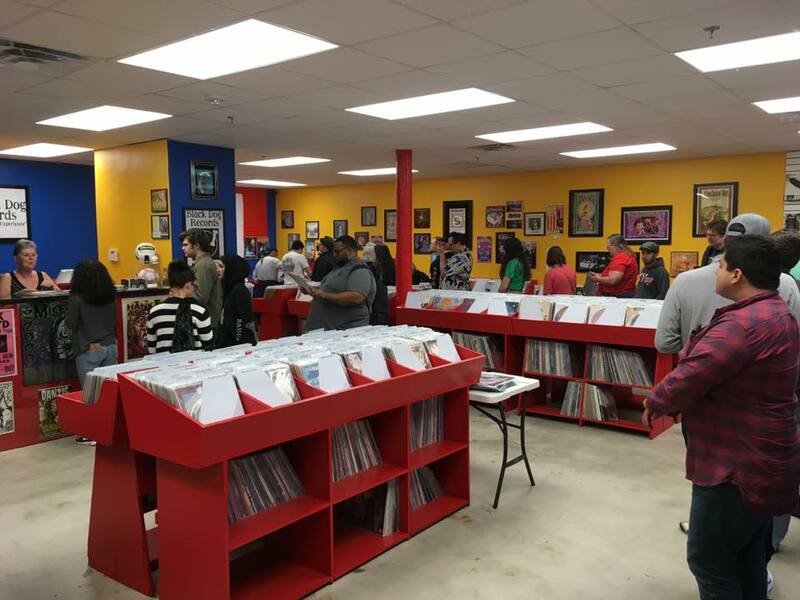 Having over 17 years combined experience working music retail and being avid record collectors ourselves, Deep End Records firmly believes in supporting, promoting, and recommending other record stores to our customers and friends. We hope you'll find this list to be helpful! Note: If you own or manage one of these shops and want us to amend any information, please shoot us an email! Used CDs & vinyl from rock, blues, punk & local artists, plus turntables and local shows. Independently owned record & CD shop serving the masses since 1985. Deep selection of used records, tapes, CDs plus local shows. Record store that sells & buys vinyl, CDs & collectibles, plus tickets to local concerts. Music shop selling new & vintage vinyl records, used gear & audio equipment from top brands. Independent record store selling punk, indie, metal, psych and more. Located inside Insomnia Gallery in the East End. Open late during gallery events. Located inside Market Place Antiques. Wind-up phonographs, tube radios (1920's - 1960's), records (cylinders, 78s, 45s, 33s), music boxes (1850's - 1900's), telephones (1890's - 1970's), and more collectibles! Independent, family-owned record store established in 1976; two locations with a wide variety of vinyl and CDs, vintage turntables and smoke shop related accessories. 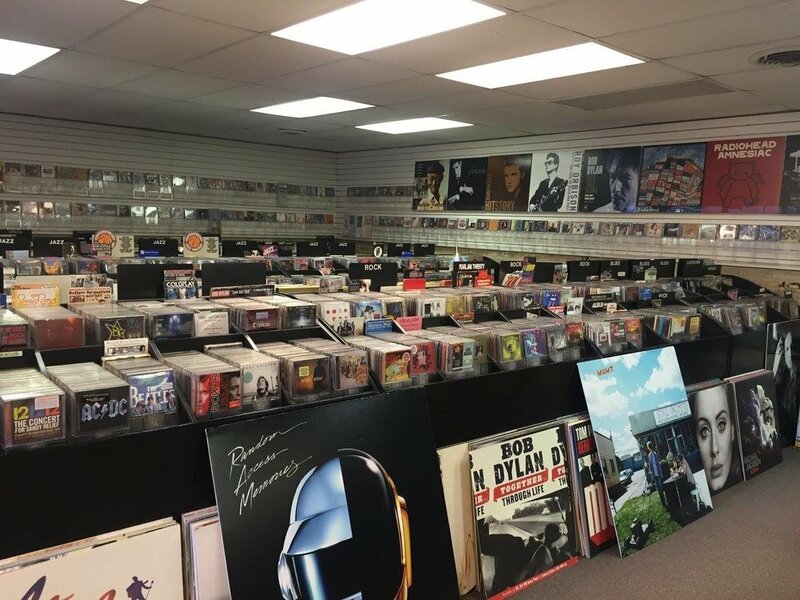 Independent, family-owned record store established in 1976; two locations with a wide variety of vinyl and CDs, vintage turntables and accessories. Opened in 1979, Music Town has served the Klein and surrounding area for over 30 years! Nice selection of new and used vinyl as well as new release CDs. Full service record store. Vast selection of old-school records, plus refurbished sound equipment like turntables & speakers. Vinyl records, espresso-based beverages, loose-leaf international tea pots, hand-crafted sparkling Italian sodas, pastries and desserts. Vinyl record store, custom home theater design/installation, turntable repair & cartridge set-up, Hi-Fi audio equipment, & pop culture collectibles.